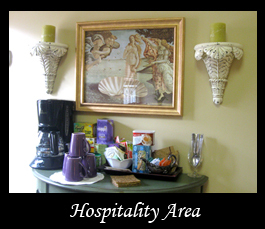 Upon entering the door you'll be welcomed by our staff and greeted by our calm, peaceful environment. 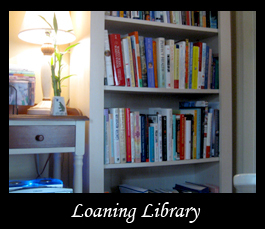 Enjoy a cup of comfort from our hospitality area and browse the patient loaning library while you wait. 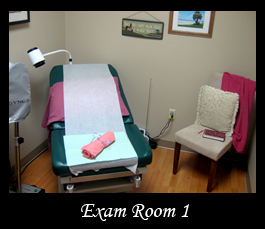 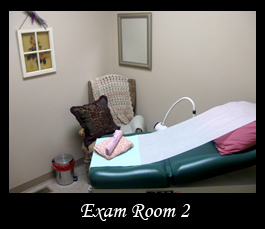 Your consultation or exam will be unrushed with attention to your needs in a safe, supportive atmosphere. 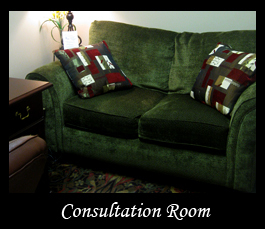 Rest assure you will have time to tell your story and you will be heard. 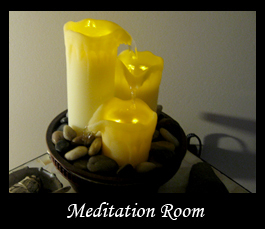 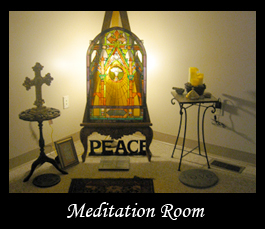 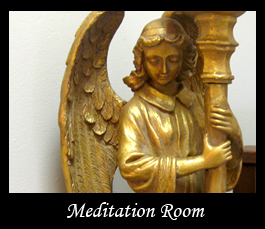 Open to all, patients and staff are free to immerse themselves in this peaceful healing environment. 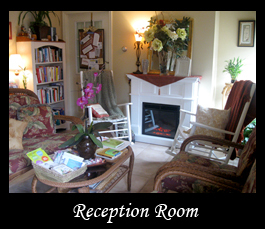 "If I traveled halfway across the country I would find my way back to New Beginnings..."